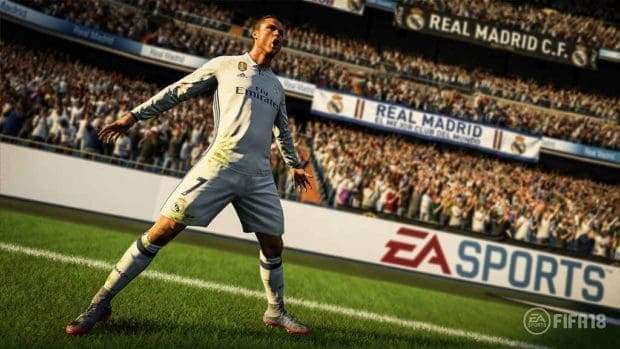 Fifa 14 FIFA 14 will feature a new player chemistry style system to the famous FUT mode. Each player in the game will have a chemistry style which will specify as to which attributes will get affected by team chemistry. If you have played previous version of FIFA Ultimate Team then you would know that after one reaches a team chemistry score of 100 or above; attributes of all players are sparingly raised. But things have changed in FIFA 14; now you will be able to keep track of all the abilities being affected by team chemistry. Although the exact number of chemistry styles are still unknown; we are expecting them to be around 20. 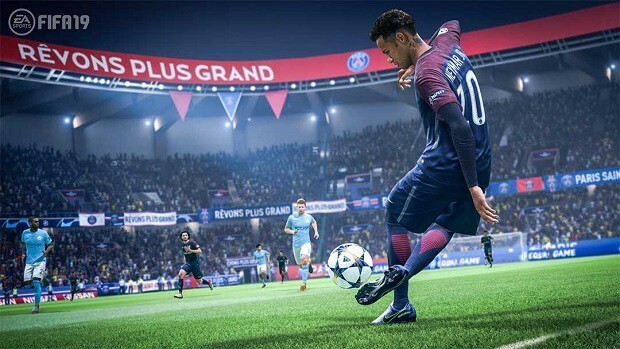 Each player will have their own sets of chemistry styles; for example, chemistry styles for defenders will revolve around strength, heading abilities & defending abilities, chemistry styles for midfielder will encircle passing abilities & chemistry styles for forwards will include speed & finishing bonuses. As for changing the chemistry style of a player, you will need to drop a consumable. For those of you who don’t know, consumables are chase items which can be picked up from FUT packs or transfer markets. The idea behind changing the chemistry style of a player revolves around your decision making. Would you increase your athlete’s strengths or make up for this weaknesses!? For example, you can always increase your attacker’s attacking attributes by applying attacking chemistry styles or you could apply defensive chemistry styles & make him stronger in his weak areas i.e. defending. 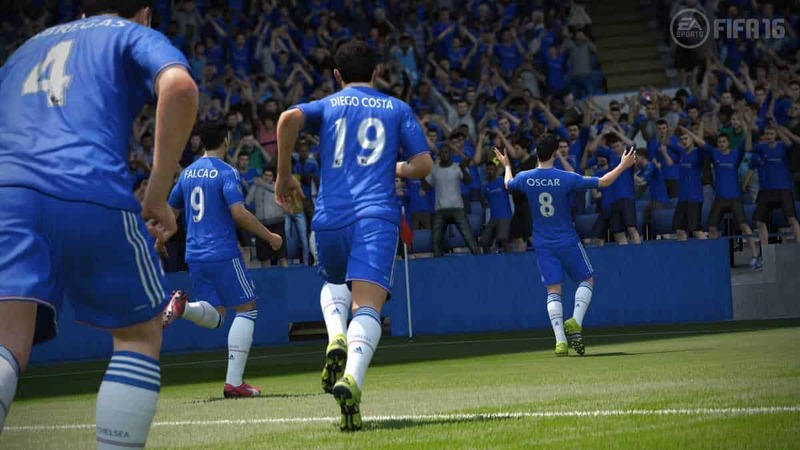 To better explain this, EA Sports FUT chief – Marcel Kuhn – gave the example of Chelsea’s Eden Hazard & Ashley Cole. With Cole charging forward at every opportunity, it is a good idea to put on defensive chemistry style on Hazard to ameliorate his defensive capabilities. Kuhn said that with different players applying different chemistry styles, it is very hard to come across the same team twice in terms of gameplay strategy. He further added that there will be no end game in FIFA 14 FUT as EA will keep on adding new content based on the real world along with special versions of different players IF they are in Team of the Week. According to Kuhn, this will also lead to a huge experimentation factor to the game. Even if you have tacked together a team that you reckon is your end game, you might stumble upon the idea of applying a specific chemistry style to a player to see how things will work for you! Kuhn also pointed out the alterations that have been brought in transfer search. Players will be able to search for players by name & would be able to compare them! 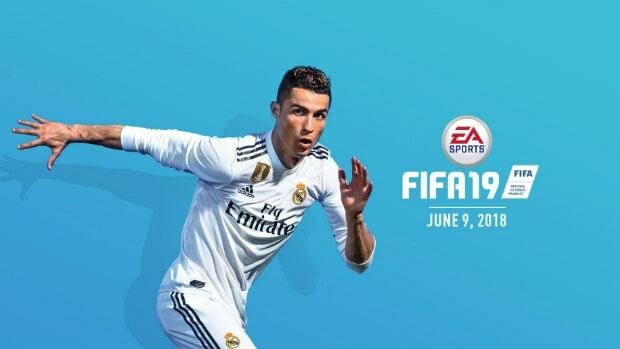 In addition to all that, Kuhn also teased some major improvements from FIFA 13 to FIFA 14 but did not reveal them saying that major announcements are due in months to come. It might be interesting for you to know that around 35% of all FIFA 13 matches played are FUT matches. And Electronic Arts is certain that the number will definitely rise with FIFA 14. 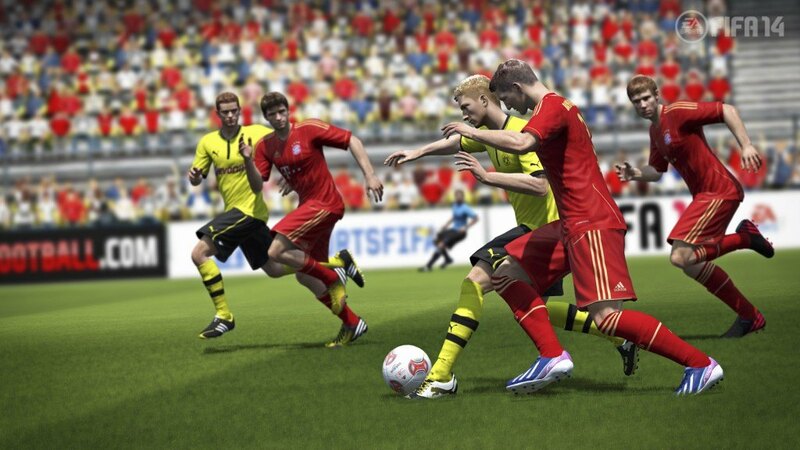 For more updates on FIFA 14 FUT, stay-tuned to SegmentNext! And don’t forget to share your expectations from it!